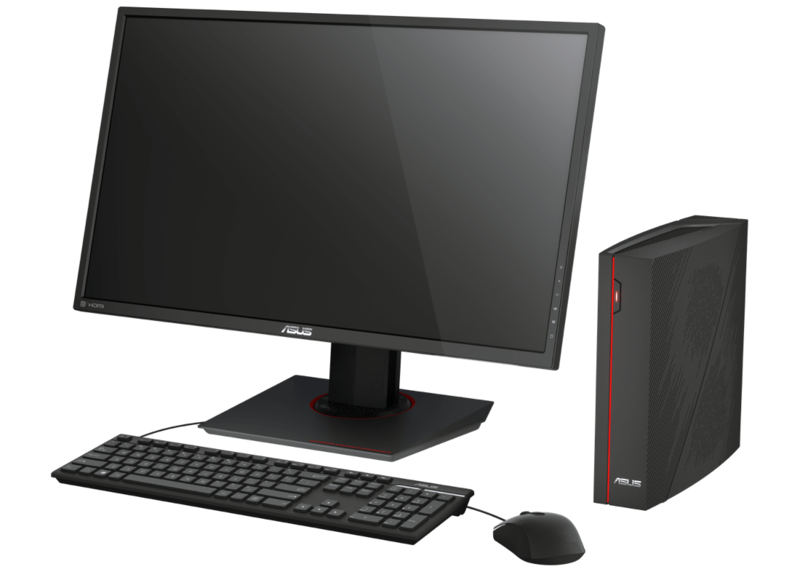 The Asus VivoPC line of desktops have been around for a while, as a serviceable alternative for everyday computing tasks in a form factor doesn’t take up much space. It’s not traditionally aimed at gamers — that where their ROG line fits in — but the latest entrant into the VivoPC series mixes a little bit of both by offering VR-ready gaming performance in a compact chassis not much bigger than a gaming console. The VivoPC X weighs under 5 pounds and includes Intel’s latest Core i5 Kaby Lake processor, an Nvidia GTX 1060 graphics card, 8GB of RAM, and 512GB of SSD storage. It’s not a gaming powerhouse since the GTX 1060 is at the lower end of the VR ready scale but at $799 it’s still one of the cheaper options. While Asus is pushing the VR angle, the VivoPC X will make a decent all around compact gaming desktop too. In terms of ports you’ll find four USB 3.1 ports and two USB 2.0 ports, as well as two HDMI ports and a DisplayPort that support Nvidia G-Sync displays. In order to keep the system cool, Asus is using a custom heatpipe to direct the heat away from the CPU and GPU and exhausting it out of side vents. The Vivo PC X will be available in March priced at $799.